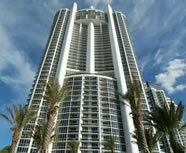 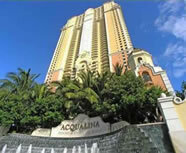 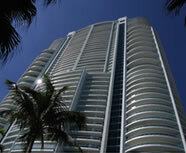 Miami Condo BuildingsContact Us Now! 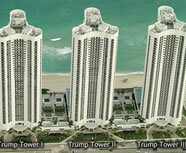 You can use our user-friendly map in the Map View Tab to quickly view building details. 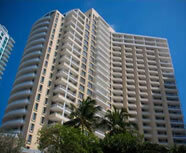 Just click on a building's icon to pull up building information, unit types, inventory and price range of available units as well as other information. 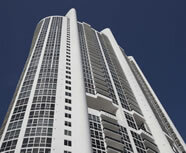 CLICK a building icon to learn more about that building and its available residences. 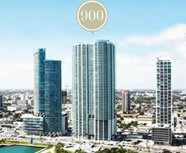 View a list of the top Miami condo buildings. 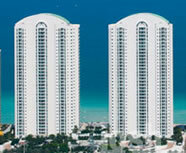 Here you can see the price range for available condos in each building and the different types of unit types each building offers. 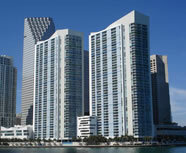 Some buildings offer town homes in addition to condos and penthouses. 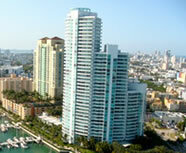 There is seemingly always a healthy selection of condos for sale of all types in Miami. 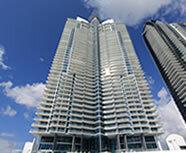 Click the details link next to each building to view all available condos for a building as well as floor plans, photos and more info. 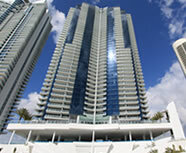 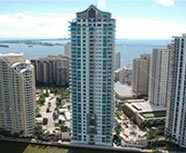 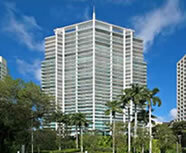 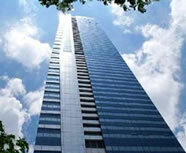 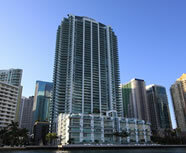 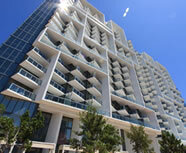 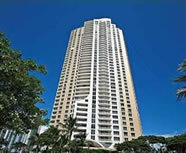 Buildings like Icon Brickell and 1100 Millecento in Brickell always have a large inventory of condos to choose from. 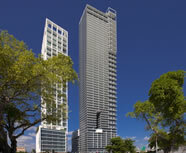 Luxury Miami condo buildings are scattered throughout Miami-Dade county. 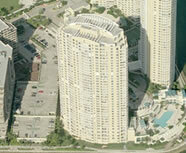 There are places with more condo buildings that others. 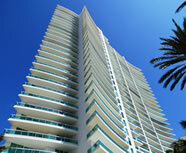 Places with the most condo buildings include Sunny Isles Beach, South Beach and Brickell. 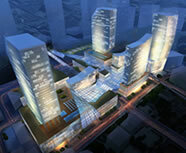 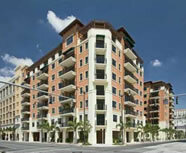 As new buildings transition from pre-construction to resale condos, they are added here. 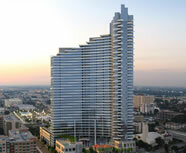 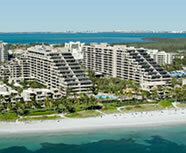 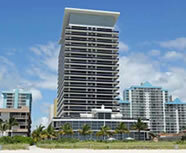 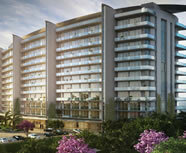 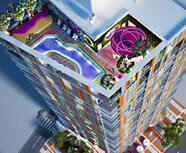 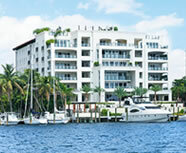 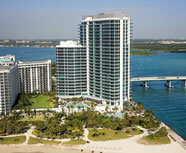 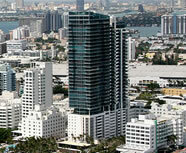 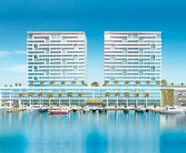 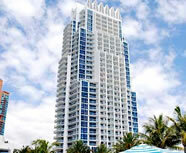 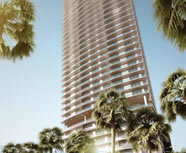 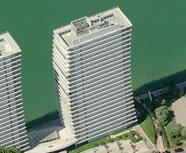 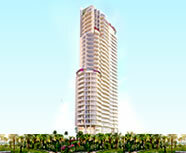 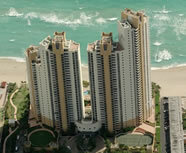 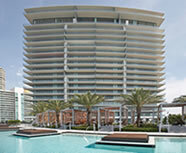 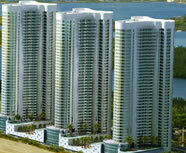 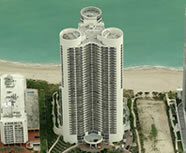 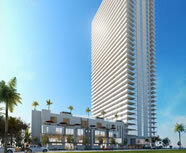 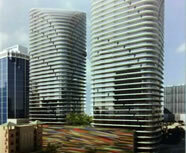 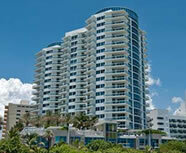 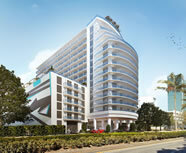 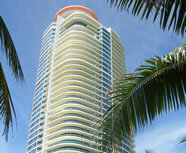 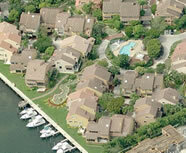 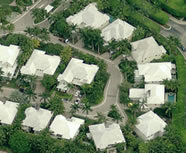 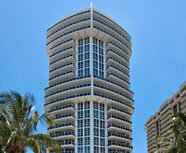 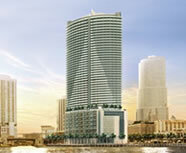 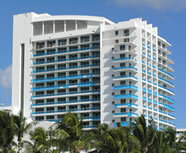 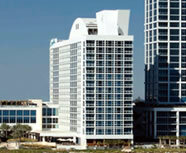 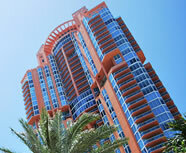 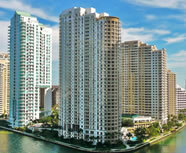 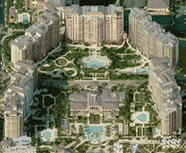 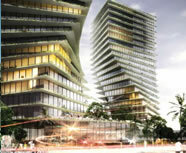 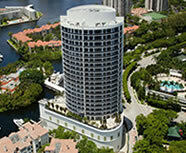 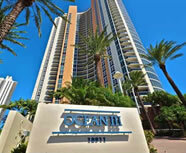 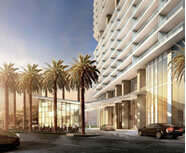 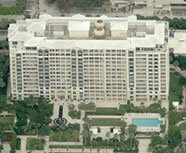 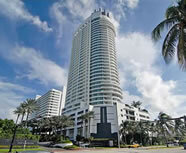 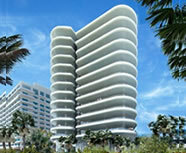 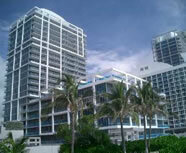 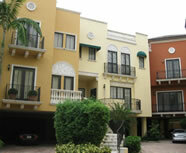 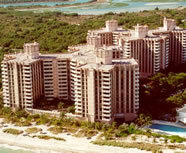 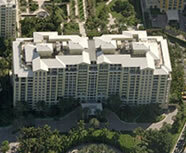 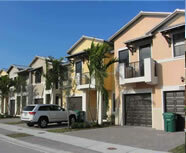 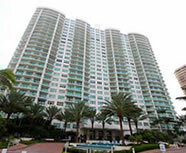 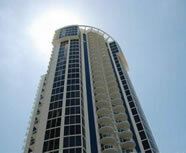 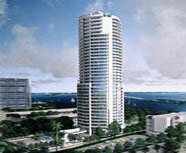 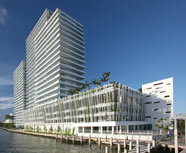 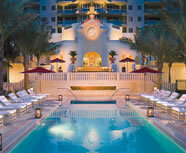 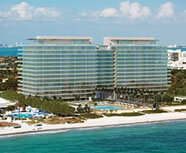 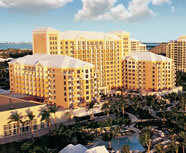 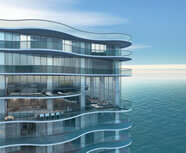 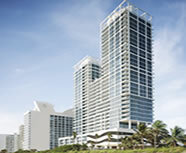 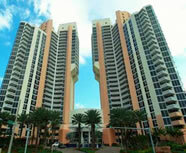 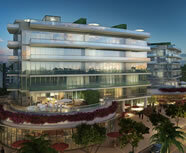 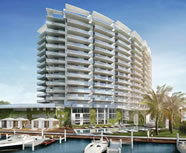 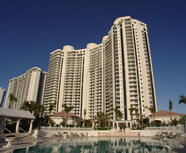 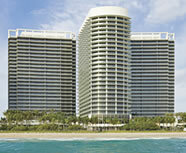 To see pre-construction condos, visit our Miami pre-construction condos page. 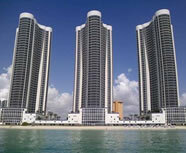 The experienced Miami luxury real estate agents here at Constec Realty Services are standing by, ready to help you find the perfect condo in a building that has the amenities required and fits your needs. 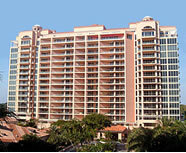 Our phone number and email address are located at the top of the page. 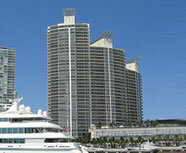 You can also fill out one of our contact forms by clicking on CONTACT at the top or on the left hand side of the page.